Summer and Uncle Ob are grieving. After Aunt May’s death, they realize May was the heart and soul of their little family. May was the mother figure Summer always needed and had been since Aunt May and Uncle Ob adopted her when she was six years old. Summer is devastated at the loss of Aunt May, but she is also saddened that Uncle Ob seems completely lost without May. Summer wishes that Ob loved her enough that she could be the reason for him to keep on living and trying, but she can see that she is not enough. Luckily, Cletus, one of Summer’s schoolmates, inserts himself into their lives and shows Summer and Ob how invigorating a passionate life can be. Cletus doesn’t have much, but he has big dreams, and he shows Ob and Summer how to continue having their own dreams, even without May by their side. 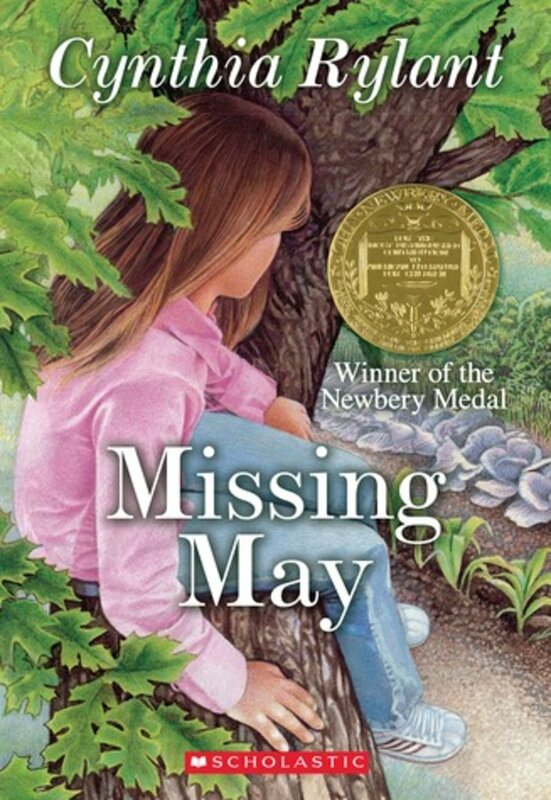 Missing May is a classic story that is skillfully written to appeal to more sophisticated adult readers, but also simple and straightforward enough to be appropriate for younger readers. It would be most enjoyable for older primary readers and younger intermediate readers, as that seems to be the audience for which it was written. Its portrayal of grief is heart-wrenching but also hopeful. Rather than May’s death meaning the end of happiness for the people who loved her most, by the end of the book, her death is seen as an opportunity to find new joy and new commitment to life, no matter how much the characters are both missing May. The book also does an excellent job of challenging the usual ideas about what a family is. Though Summer was adopted by her aunt and uncle and does not consider them to be her parents, the love in their family is incredibly strong. It shows that the traditional model of a family is not the only way it can be done.